If you identify as Aboriginal you may be able to have your bail or sentencing hearing in one of BC’s First Nations Courts. First Nations Court is different from other provincial courts. It focuses on community and healing. It makes sure that everyone involved in your case has a chance to be heard. The goal of your sentence will be to strengthen and heal you and your community. For more information about applying to First Nations Court, see Who can help. Very interesting, some native communities face problems with the drinking water. The First Nations traditional heritage. Hi Alexander! Thanks for sharing these links, and thank you for being such an enthusiastic, active member in our community! We appreciate your thoughtful interventions very much. Can you tell us some more about what piqued your interest when you share articles? It would also help to quote short passages that you find particularly interesting. For example, I will update the first post above to quote from the website you link to. Also, a request: if it is not too much later when you come across a follow-up thought or additional link you want to share, you can just edit your post instead of adding a string of them. It is easier to read. Question for others reading here about the First Nations in Canada: are there similar arrangements in other countries? Could you see such things as first nations courts working in your country? There is very interesting project about the resourcefulness of the Traditional knowledge in Centre for Inrernational Governance and Innovation in Waterloo, Canada. Gradually the governments develop the ideas for implementing the traditional knowledge of the native people around the world. And the benefits will be for the native people abd their future. The former Attorney General and Minister of Justice of Canada Jody Wilson-Reybold did a great work in the Reconciliation process in Canada with the native people. She is a First Nation person herself and the first native person on high goverment position. She is a great supporter of the rights of the First Nations rights. I am sorry she will not be in the government. Unfortunately this is happening in one of the wealthiest country in the world. Akwesane gets its own legal system. Very interesting article and maybe other similar projects will be approved in the future. 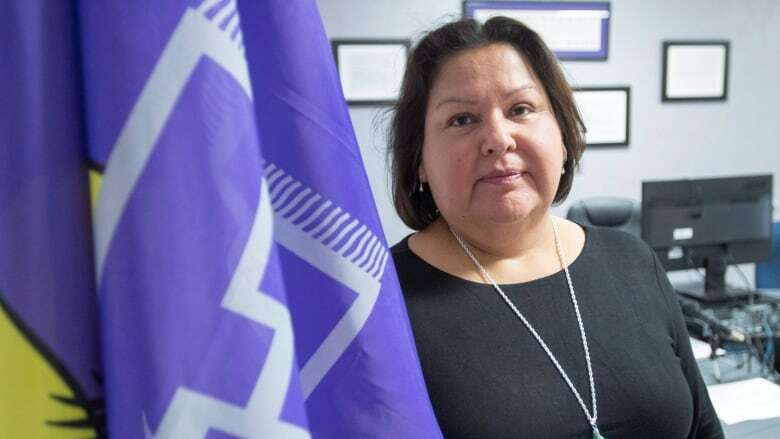 Justice minister says it’s a ‘sad reality’ Indigenous people are overrepresented in justice system Justices and prosecutors must enforce 32 laws that cover civil matters including tobacco regulations, sanitation, elections, property and wildlife conservation. Criminal matters are still settled outside the territory, in federal or provincial courts. (https://i.cbc.ca/1.3788099.1475425283!/cpImage/httpImage/image.jpg_gen/derivatives/original_780/first-indigenous-court-20161002.jpg) Prosecutor Bonnie Cole and court administrator Gilbert Terrance stand in front of the first court in Akwesasne, Ont. (Ryan Remiorz/Canadian Press) Akwesasne’s council decided to mix aspects of Canada’s justice system with Mohawk values and principles such as considering the talents of the offending party and using them to benefit the community. For example, if someone spraypaints graffiti on a school wall and the offender is a great lacrosse player, the law stipulates the person can be ordered to teach students how to play the sport. "It’s not just looking at penalizing,’’ said Bonnie Cole, Akwesasne’s sole permanent prosecutor. "That’s old thinking — that’s outside thinking. "This law looks at the person, what offence they committed and how they can restore balance between the (offender), the victim, and the community as well.’’ Women also play a big role: the director, public prosecutor and the territory’s two justices are women. 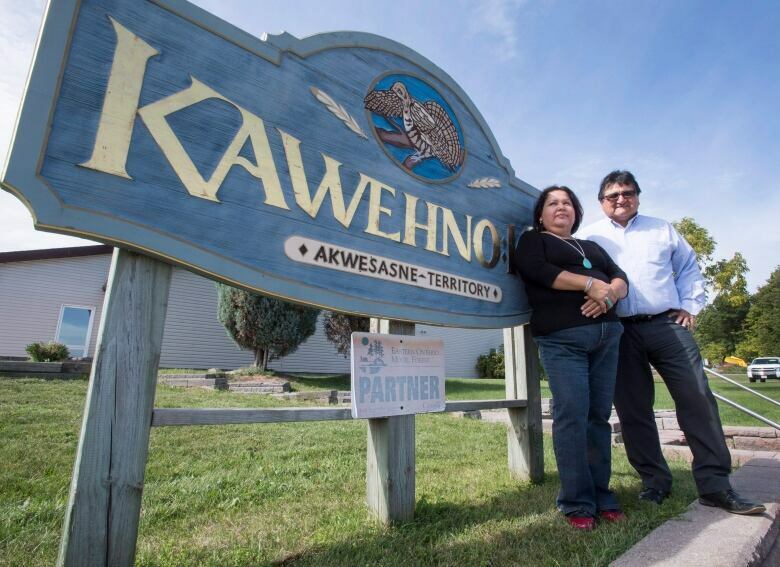 McGill University Prof. Kirsten Anker, who specializes in Aboriginal peoples and the law, visited Akwesasne in May with a delegation from a Manitoba Cree community that was interested in the Mohawk system. 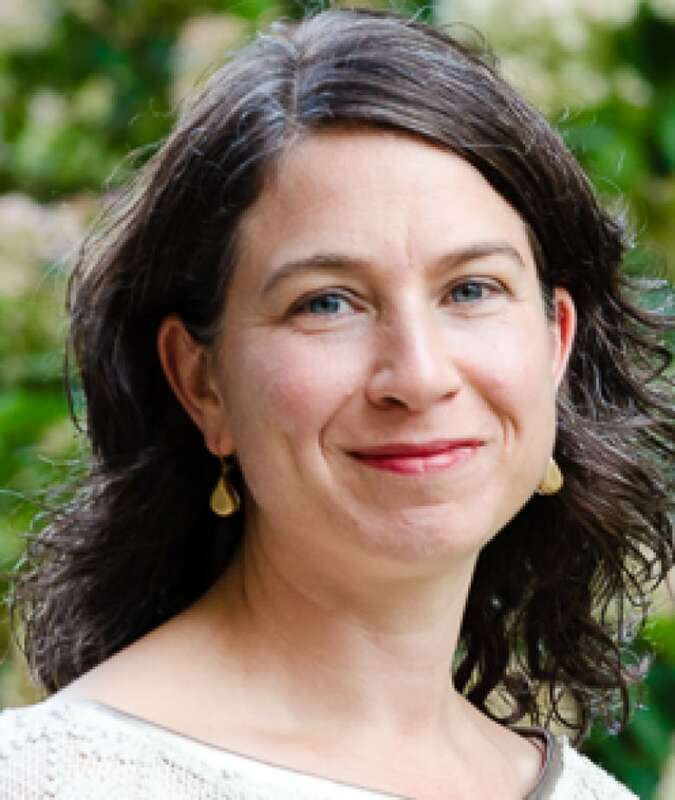 (https://i.cbc.ca/1.3788094.1475424988!/fileImage/httpImage/image.jpg_gen/derivatives/original_780/kirsten-anker.jpg) Kirsten Anker is a professor at McGill University. (McGill University)"It’s being looked at as a model and a source of inspiration,’’ she said, adding the Akwesasne Mohawks are "at the forefront in pushing the self-government envelope.’’ "What’s unusual in this particular instance is that the law is not claiming to fit into the (federal) system.’’ One major issue is whether Akwesasne law will be recognized by provincial and federal courts. Ian McLeod, a spokesman with the federal Justice Department, confirmed that talks have begun between Ottawa and the Ontario and Quebec governments to draft a framework to recognize the new legal system but he cautioned "discussions are at the very early stages.’’ Plaintiffs and defenders under the system, which came into effect Aug. 12, plead their cases in front of a justice — similar to Canada’s process — but most of the court’s details are decidedly Mohawk. There are no jail terms, with sanctions based on the concept of restorative justice and the objective of helping "restore relationships and harmony in the community.’’ ‘There’s an issue with racism’: Police treatment of Aboriginal people under scrutiny** Justices do not need a law degree but must be from a First Nation and meet a series of other requirements including having "good character, credibility and reputation in their community.’’ Candidates, who are chosen by a review commission independent of the band council, receive 10 weeks of training by a law firm, which evaluates them and makes recommendations to council. Prosecutors are also not required to have a law degree but must have "related post-secondary education or work experience in the field of advocacy.’’ Those accused of breaking Akwesasne law are allowed to bring advocates to court to speak on their behalf. "At times you’ll find that First Nations people don’t say a lot and don’t try to defend themselves,’’ King said. Cole said "a lot of people don’t like talking about things; they don’t want everyone to know about (what happened). This is where the advocate comes in.’’ King said the new court law is also a teaching tool, offering citizens lessons on how Mohawks have historically handled disputes. "It kind of gives people a clear picture of how things used to be,’’ she said. The lawsuit says Environment Minister Catherine McKenna has failed to step in despite legal requirements for her to do so. 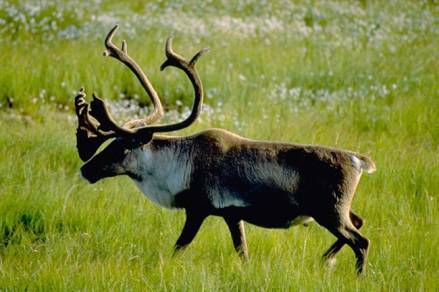 Article about the Indigenous Inuit Law. www.justice.gov.yk.ca/prog/cjps/cj/1541.html Aboriginal Court Workers in Yukon.